welcome to our practice, we invite you to contact us with any dental queries, and look forward to supporting your oral health! feel safe and relaxed with Dr Thompson, well known for his gentle procedures! 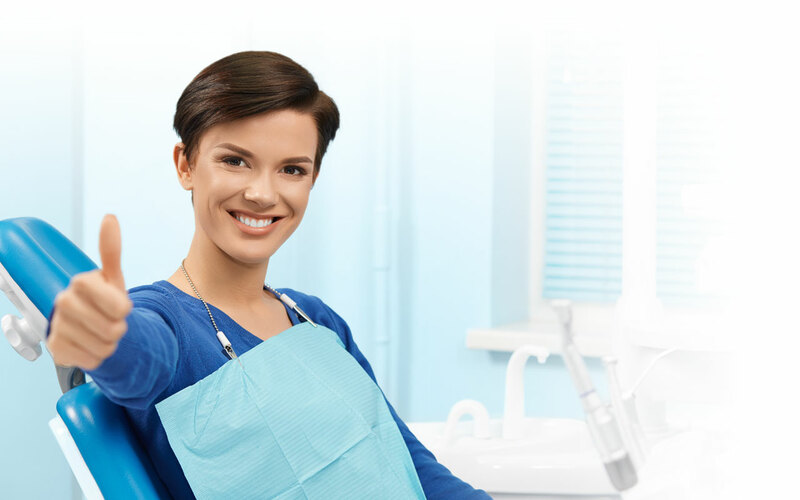 Welcome to THOMPSON Dental, the trusted Auckland dental practice. Our practice is conveniently located in Mt Roskill, Auckland. 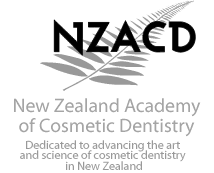 Led by Dr Mike Thompson, we provide comprehensive quality general dentistry, cosmetic dentistry and oral hygiene services to families in and around Auckland, Mt Eden and Mt Roskill. Preventive care is the foundation of our practice. Our focus is on diagnosing and solving the root of the problem to ensure beautiful teeth, long lasting smiles and comfortable results. 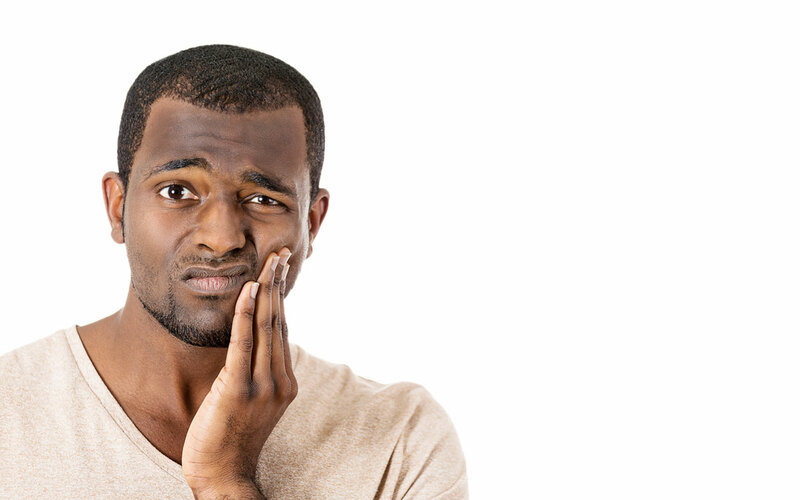 We understand that dental procedures are scary for some patients and therefore offer sedation dentistry so that dental procedures or oral surgery needn’t be scary. 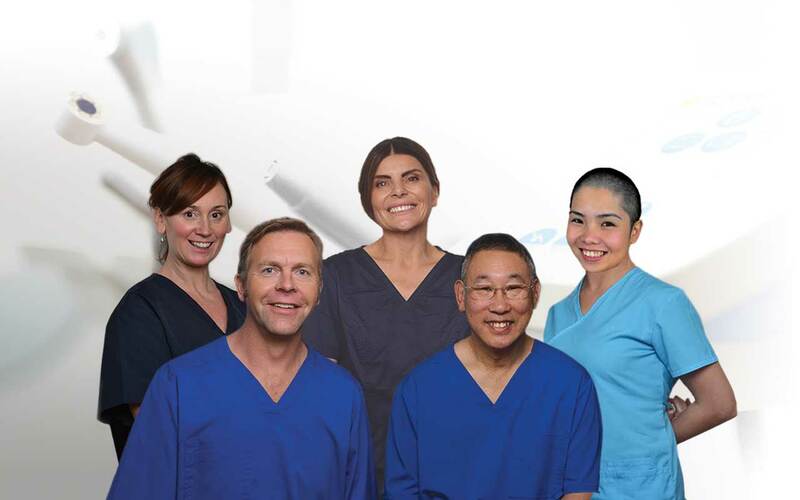 Our trusted Auckland dentists, Dr Thompson and Dr Chong, both have advanced dental training and experience working with adult and child patients who have complex dental problems, periodontal gum disease and cosmetic or general dental concerns. A professional dental cleaning service, which is essential to preventative oral care, is provided by Sam, a well trained oral hygienist with years of experience locally and internationally. We have staff who are fluent in English, Cantonese and Mandarin. Please feel free to contact our Auckland Dental Team on 09 6208066 to discuss your dental needs, we welcome new patients of all ages. PS: We now offer online bookings for your ease and convenience. 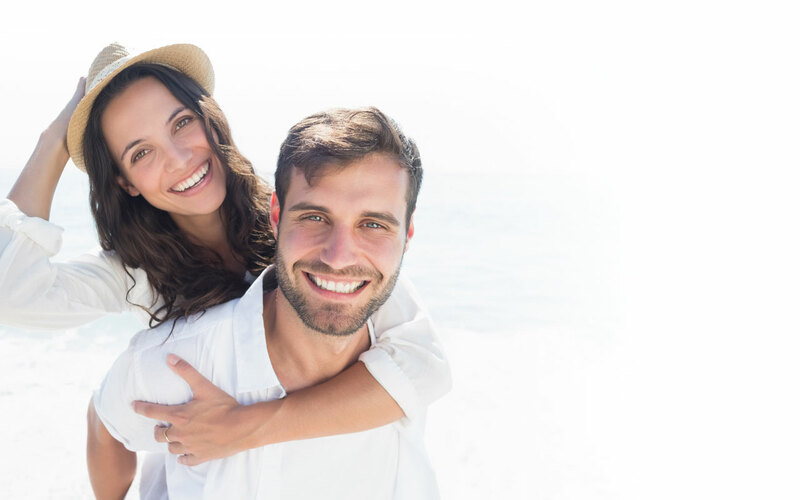 We offer a range of cosmetic dental solutions to improve your smile, from teeth whitening to dental implants, we have a solution to suit your budget. keep smiling, to assist with your budget we offer $25 credit to our patients for each referral. “Great team who produced a fantastic life changing result. Another fantastic visit to Thompson Dental – thanks to the team at Thompson Dental I have my Periodontal Gum disease under control and thanks to top tips for better tooth hygiene/care from Sam I have reduced the spread of it – thanks guys! Really appreciate it. Mike worked some serious magic on my boy’s broken front teeth – to the extent that photographic evidence is now required to show that they were ever broken. He did a great job of explaining clearly what he was doing throughout, and has a very calm manner. Great clinic, the whole team goes the extra mile. Recommended.